We're Bringing Your Project to Life! 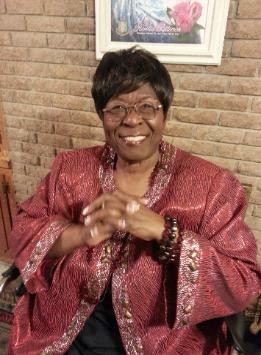 Carol Luper is a Pastor, Teacher, Lecturer, and Preacher. of God, then this book is for you! 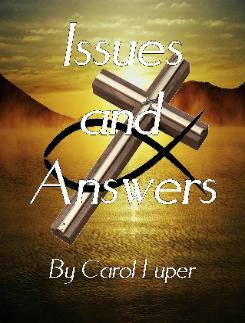 Her book is entitled: "Issues and Answers"